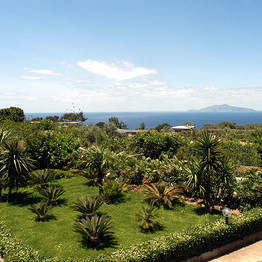 Villa Damecuta Capri: 3 reasons to book here | Capri Booking. 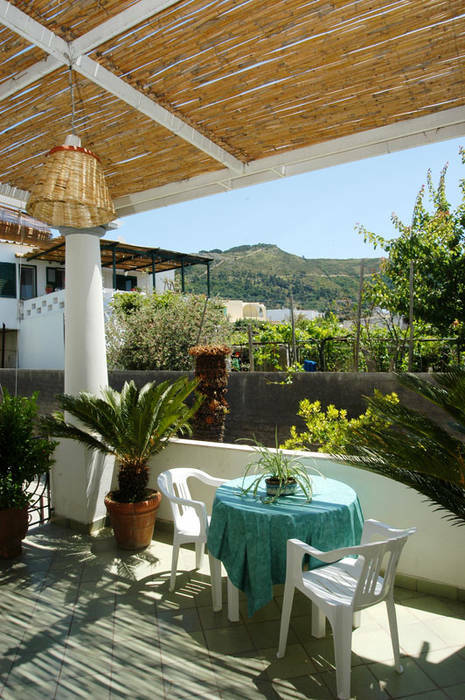 If you like the idea of staying in a small, family-run hotel in the most peaceful part of Capri, you'll love Villa Damecuta, a charming B&B in the pretty little town of Anacapri. 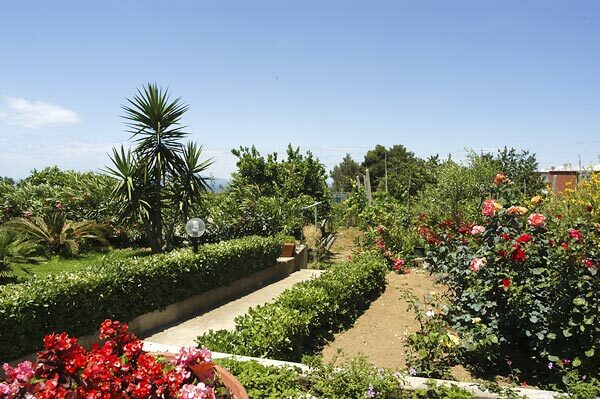 Here, you'll be greeted by members of the Ferraro family, always more than happy to share their knowledge and love of the island of Capri with their clients and offer invaluable insider information concerning the most interesting tourist itineraries and sites to visit. 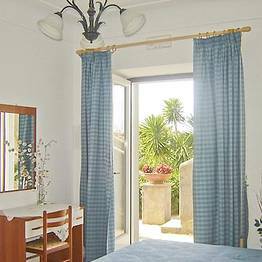 Decorated in typical island style, Villa Damecuta's 3 elegant bedrooms and apartment are equipped with every modern comfort. 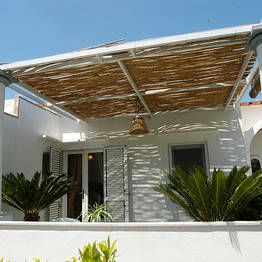 Sun worshippers will love the Oasis room, which has its own private solarium terrace! 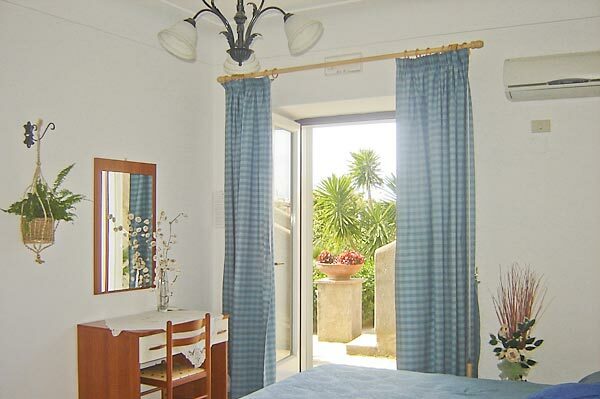 Want a room with a view of the sea? 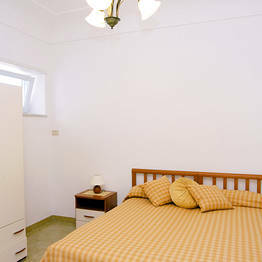 Book the Garden room- and book it early! 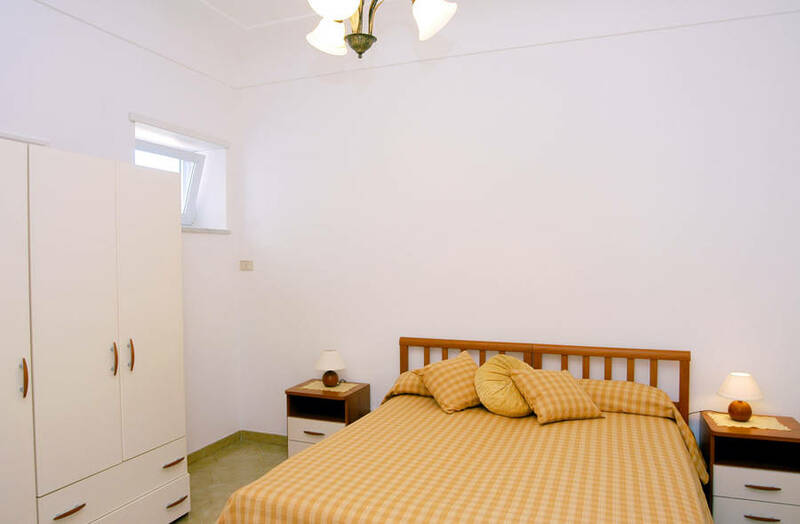 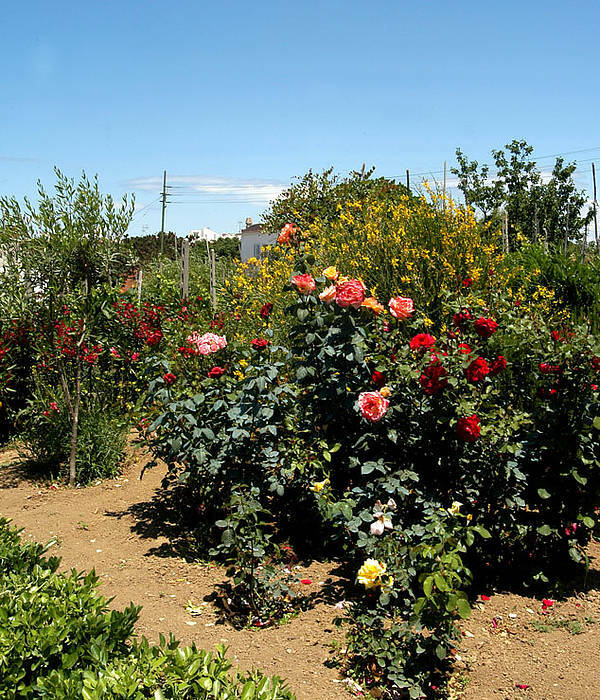 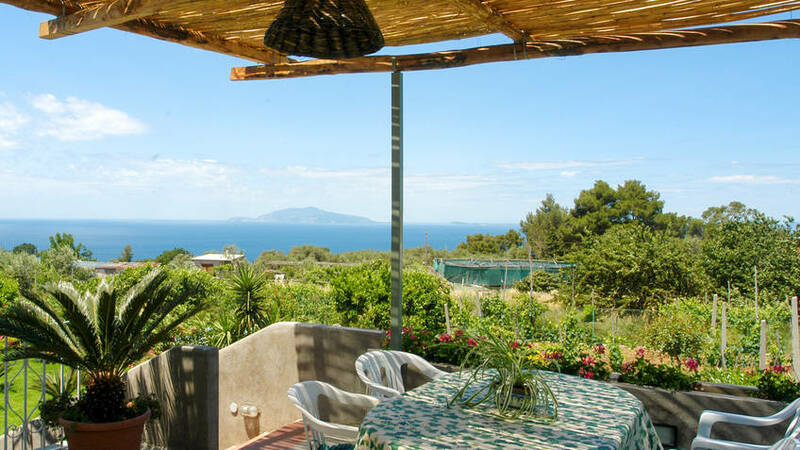 From Bed and Breakfast Villa Damecuta it will take you just 5 minutes to reach the center of Anacapri, home to the Casa Rossa museum, the Church of San Michele and the chairlift to Monte Solaro. 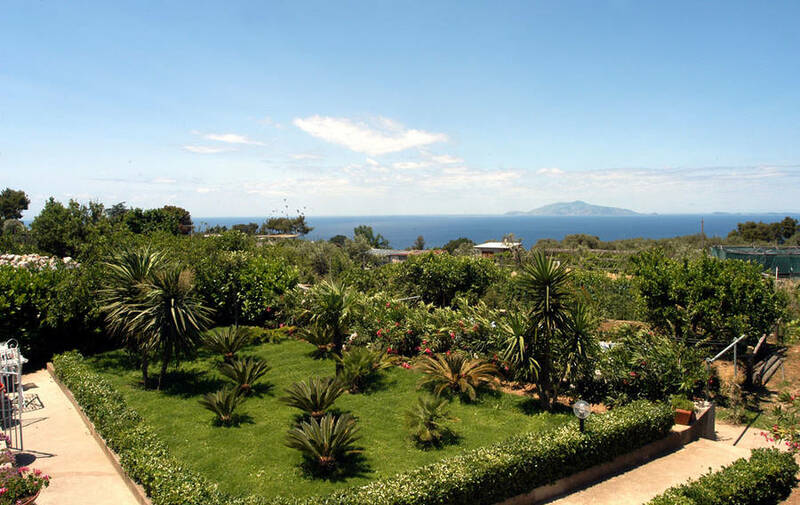 The Piazzetta of Capri is a just a short and incredibly scenic bus ride away! 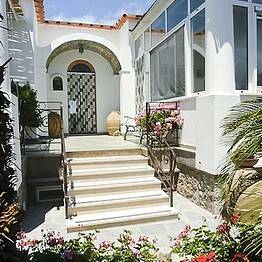 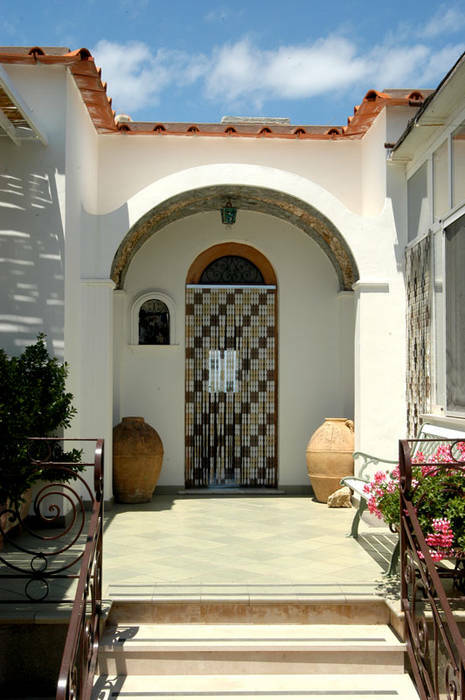 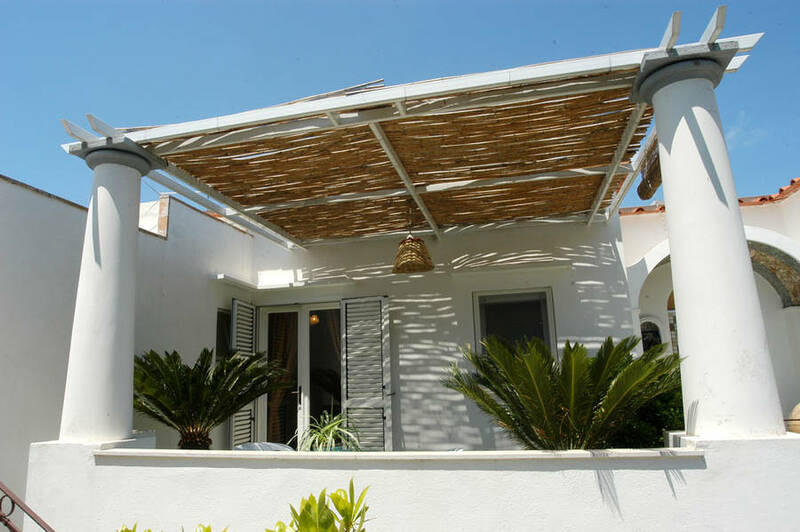 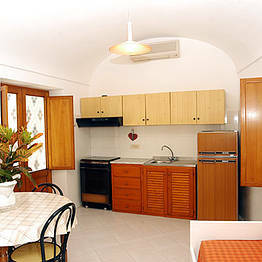 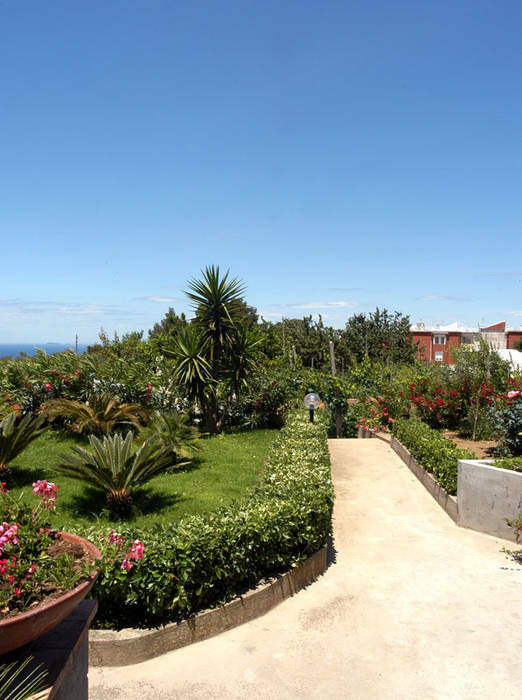 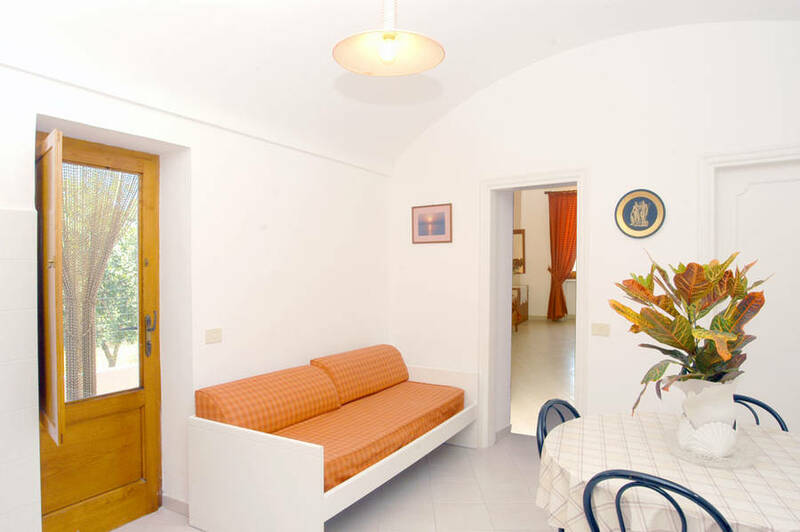 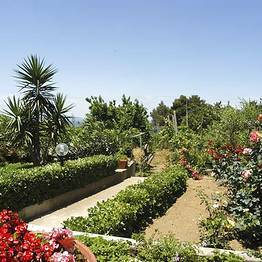 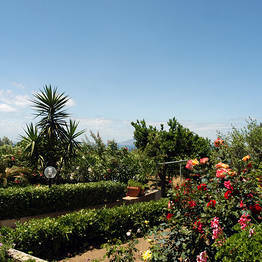 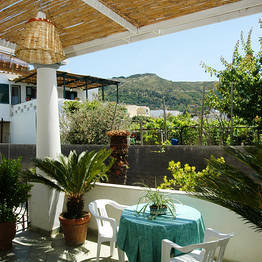 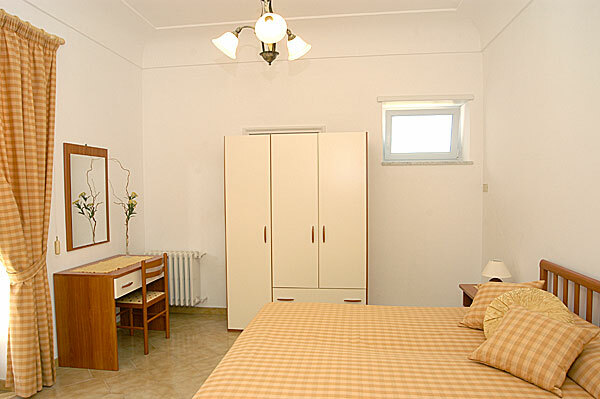 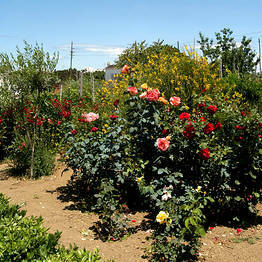 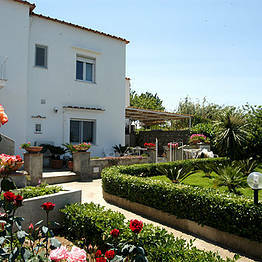 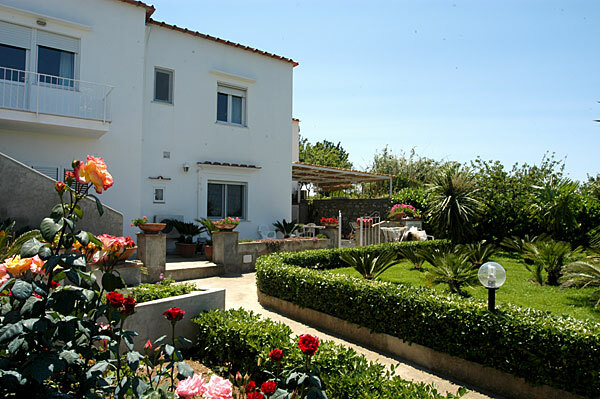 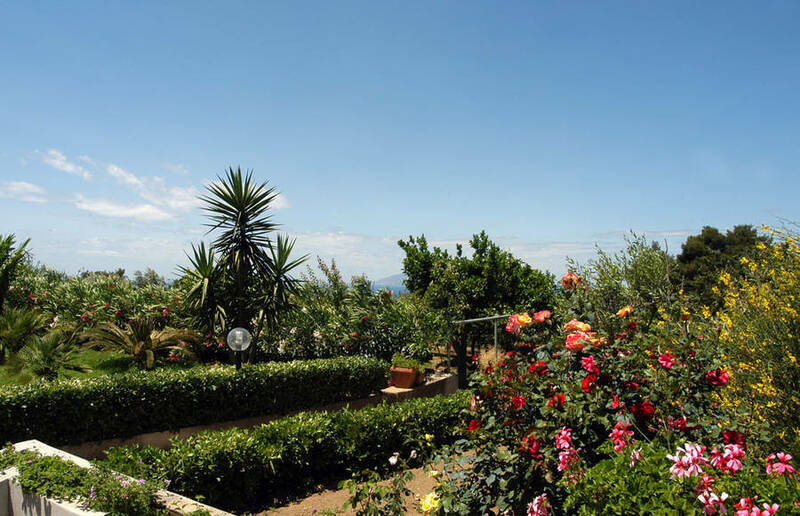 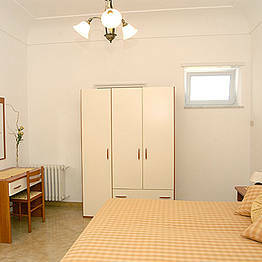 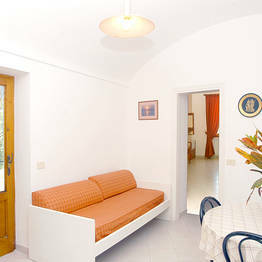 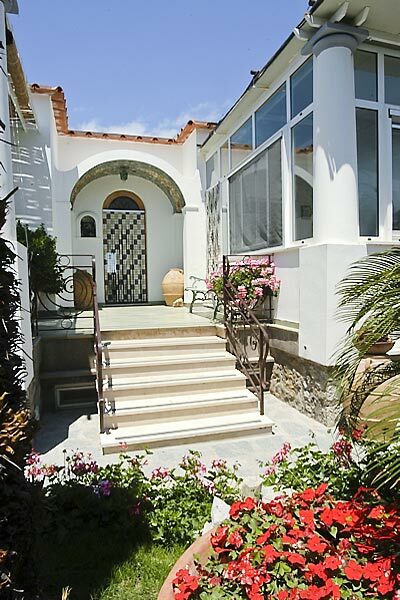 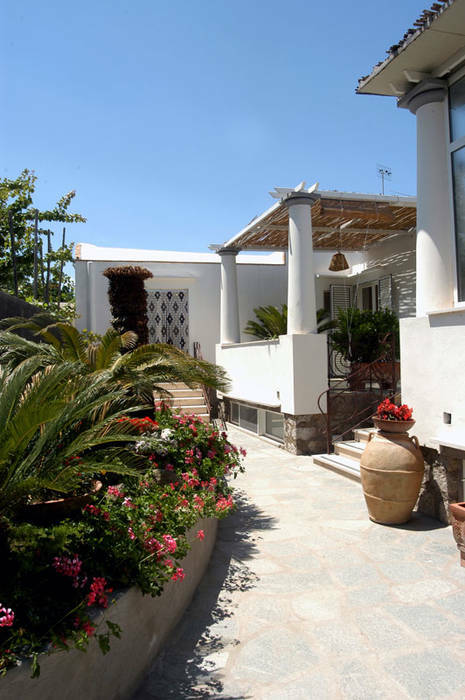 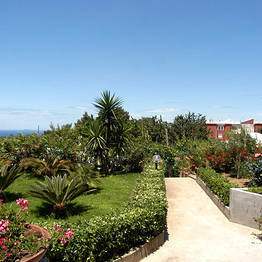 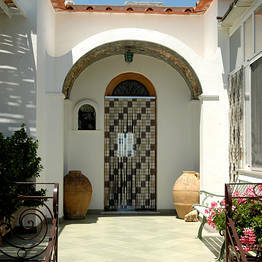 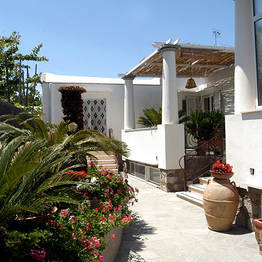 Bed & Breakfast Villa Damecuta is situated just five minutes from the center of Anacapri. 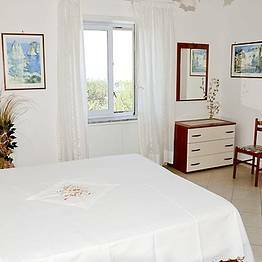 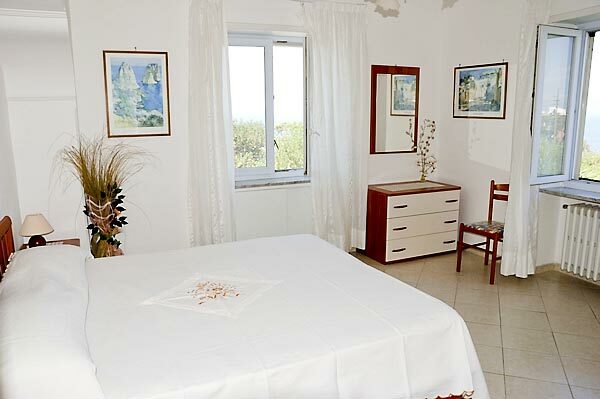 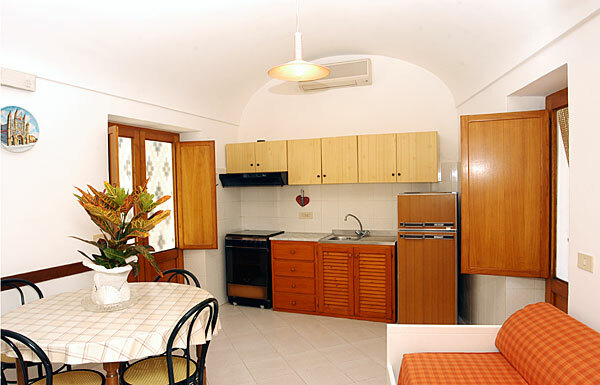 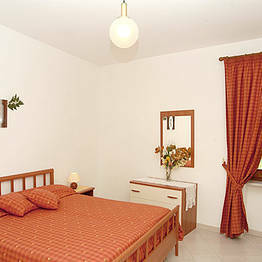 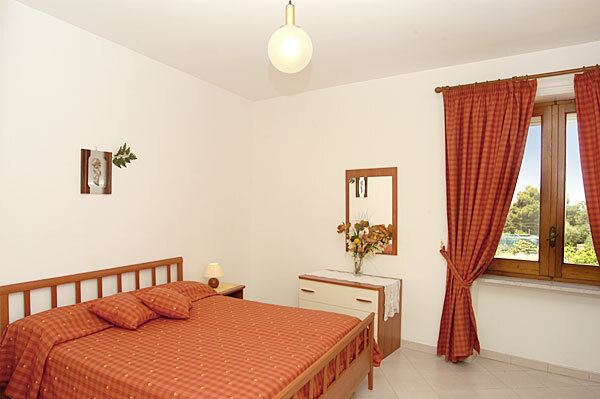 The legendary Grotta Azzurra is a short bus ride or pleasant 20 minute walk away.